1) AD and DNS working perfect. 5) IP ranges 10.10.10.1-10.10.11.254 added in the internal networks in ISA or forefront TMG. Note: Follow these steps for newly added DHCP scope mentioned in assumptions. 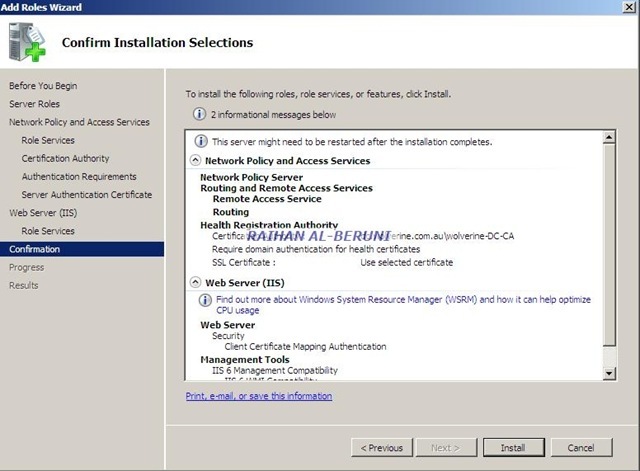 1.In order to configure these options in the Windows DHCP server, open the DHCP Server Administration Tool or MMC. Right-click the DHCP root, and then choose Define Vendor Classes. 2.The DHCP Vendor Classes utility appears. Click Add. 3.A New Class configuration box appears. 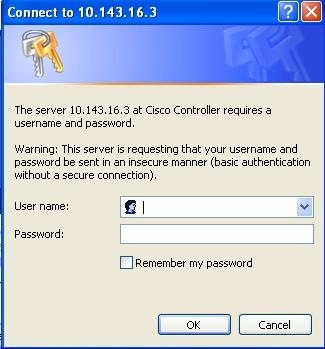 Enter a value for the Display Name field, for example, “Cisco Aironet c1142 AP”, and an appropriate description such as “Vendor Class identifier for Cisco Aironet c1142 AP”. Click the ASCII Section and enter the appropriate string value such as “Cisco AP c1142” (without inverted coma) for the Vendor Class Identifier. Click OK. Then, click Close on the DHCP Vendor Classes window. 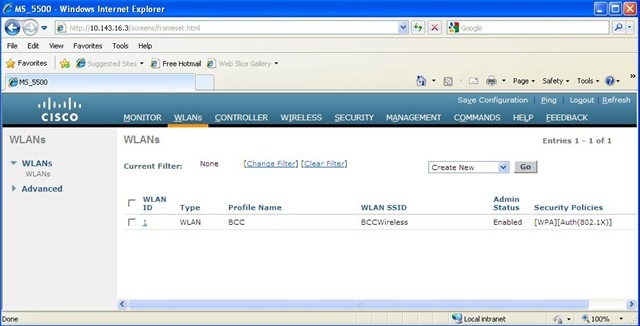 4.Add an entry for the WLAN controller sub-type as a pre-defined option configured for the Vendor Class. Right-click the DHCP Server Root, and then choose Set Predefined Options. 5.Choose the newly created Vendor Option Class in the Option Class field, and then click Add. 6.The Option Type box appears. In the Name field, enter a string value, for example, Option 43. Choose IP Address as the Data Type. Check the Array check box. In the Code field, enter the sub-option code value 241 (0xf1). 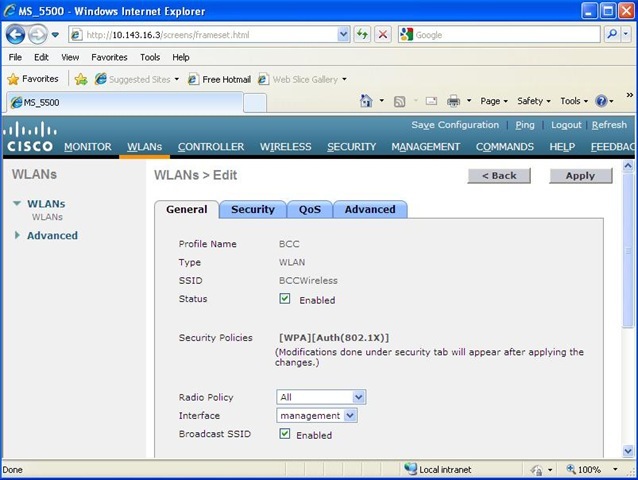 Enter a Description such as Wireless LAN Controller IP address. Click OK.
7.The Vendor Class and sub-option are now programmed into the DHCP server. Now, the vendor specific information must be defined for the AP DHCP scope. Choose the appropriate DHCP scope. Right-click Scope Options, and choose Configure Options. 8.Click the Advanced tab. Choose the Vendor Class you previously defined. 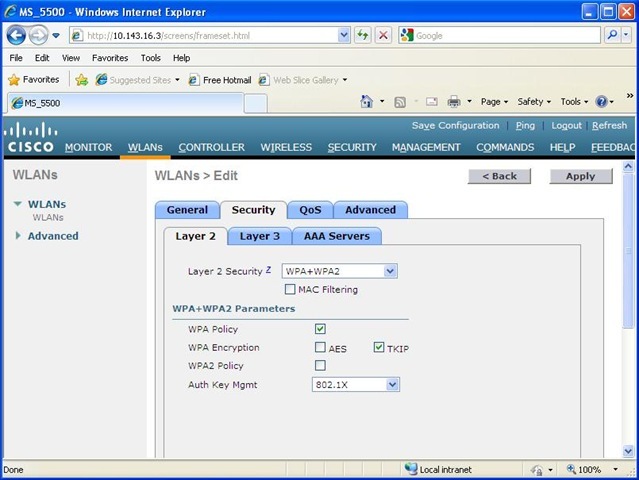 Check the 241 Option 43 check box, and then enter each WLC management interface IP address(s) Example: 10.10.10.2. Click Apply. 9.Once you complete this step, the DHCP Option 43 is configured. This DHCP option is IP address, the DHCP server sends the option 43 as well as to the LAPs. Now the DHCP option 43 (241 Cisco Wireless AP) that is made available for a newly created DHCP scope for Cisco. 10. To verify, click on the scope options in the newly created DHCP scope, you will see 241 Cisco Wireless AP or what you mentioned in Description. Note: Entire wireless infrastructure will be placed in this VLAN. Note: This trunk will be connecting with Cisco WLC 5500 using CAT6 or Fibre optic. Note: This port will be connecting with Cisco 1142 AP. Wherever you want an wireless AP, configure a port with same vlan. 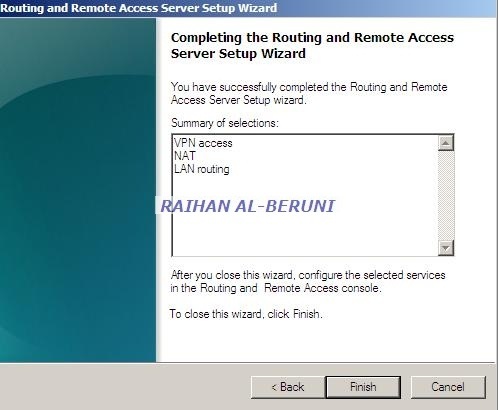 For this article VLAN 100. connect AP with this port after configuring the following. repeat for all the APs. Install IAS in a member server. 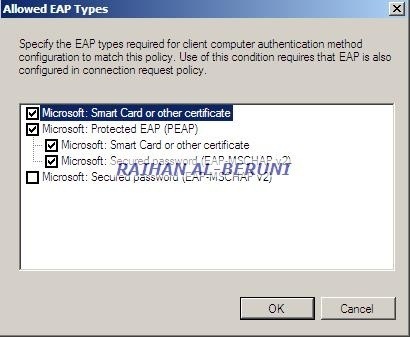 Install computer certificate in the IAS server and create new policy using this link Configure PEAP and EAP methods or follow step by step guide line in these links configure Microsoft Radius Server and Network Policy Server . It would redundant to write again. Mount Cisco 5500 in rack. Connect WLC with laptop using console port. Connect WLC with core switch or L3 switch using CAT6 cable or fibre optic if you have SFP. Now power on WLC. Note The available options appear in brackets after each configuration parameter. The default value appears in all uppercase letters. Step 1 When prompted to terminate the Auto-Install process, enter yes. If you do not enter yes, the Auto-Install process begins after 30 seconds. Note The Auto-Install feature downloads a configuration file from a TFTP server and then loads the configuration onto the controller automatically. DHCP. 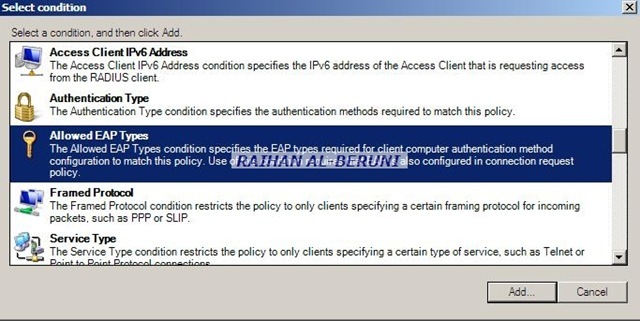 If you do not want to use the service port or if you want to assign a static IP address to the service-port interface, enter none. Important! In Cisco 5500, management interface act as service interface also. No avoid any complicacy, just hit enter in this option. The service-port interface controls communications through the service port. Its IP address must be on a different subnet from the management interface. This configuration enables you to manage the controller directly or through a dedicated management network to ensure service access during network downtime. Step 5 If you entered none in Step 4, enter the IP address and netmask for the service-port interface on the next two lines. Step 6 Enable or disable link aggregation (LAG) by choosing yes or no. You may type No if you don’t have two or more Cisco WLC. 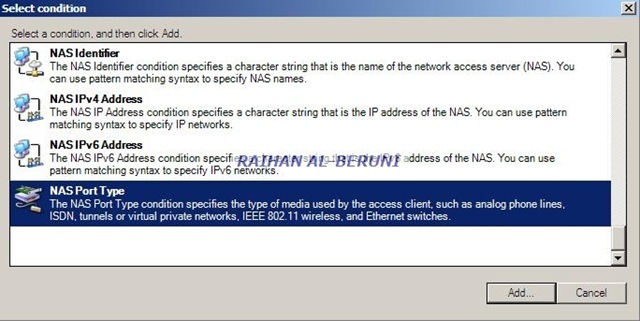 Step 7 Enter the IP address, netmask, default router IP address, and optional VLAN identifier (a valid VLAN identifier or 0 for an untagged VLAN) for the management interface. 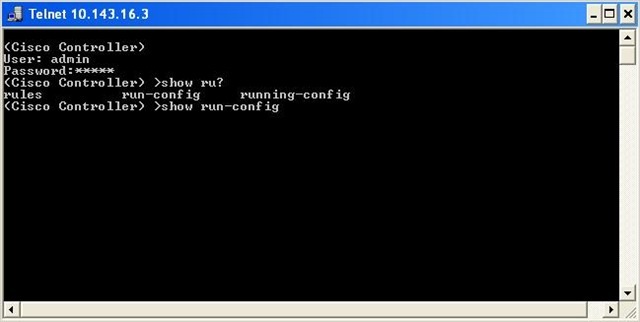 Step 8 Enter the IP address of the default DHCP server that will supply IP addresses to clients, the controller’s management interface, and optionally the service-port interface. 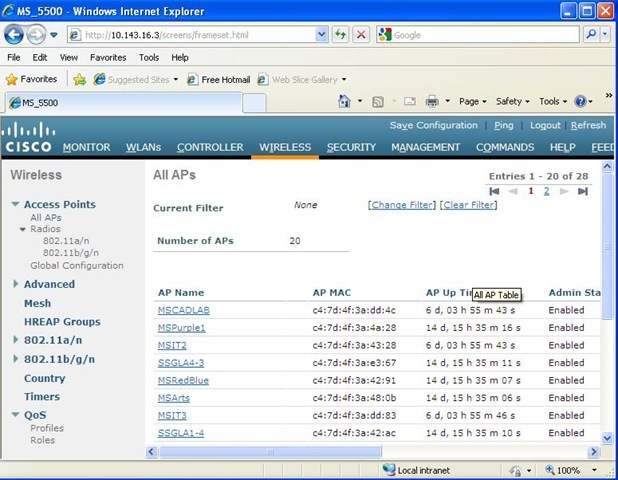 Step 9 Enter the IP address of the controller’s virtual interface, which will be used by all controller Layer 3 security and mobility managers. You should enter a fictitious, unassigned IP address, such as 1.1.1.1. 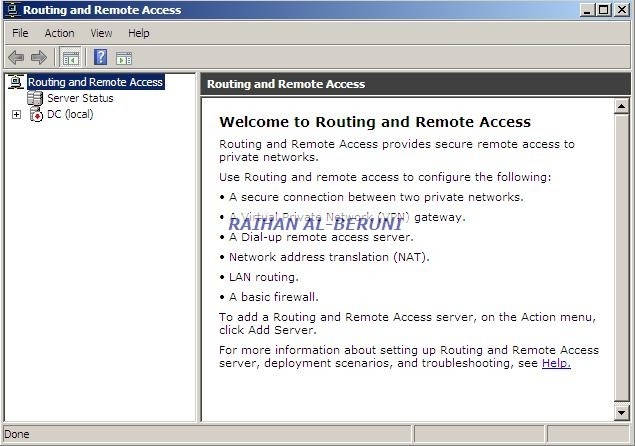 Note The virtual interface is used to support mobility management, DHCP relay, and embedded Layer 3 security such as guest web authentication and VPN termination. 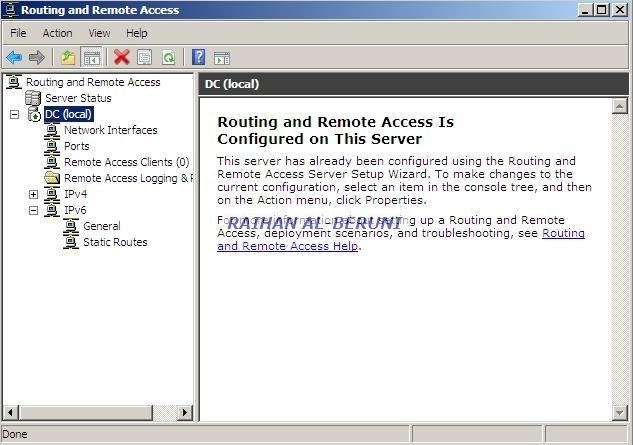 All controllers within a mobility group must be configured with the same virtual interface IP address. Step 10 If desired, enter the name of the mobility group/RF group to which you want the controller to belong. Note Although the name that you enter here is assigned to both the mobility group and the RF group, these groups are not identical. Both groups define clusters of controllers, but they have different purposes. All of the controllers in an RF group are usually also in the same mobility group and vice versa. However, a mobility group facilitates scalable, system-wide mobility and controller redundancy while an RF group facilitates scalable, system-wide dynamic RF management. Step 14 Enter the code for the country in which the controller will be used. Note The auto RF feature enables the controller to automatically form an RF group with other controllers. The group dynamically elects a leader to optimize RRM parameter settings, such as channel and transmit power assignment, for the group. Step 18 If you entered no in the previous step and want to manually configure the system time on your controller now, enter yes. If you do not want to configure the system time now, enter no. Step 19 If you entered yes in the previous step, enter the current date in MM/DD/YY format and the current time in HH:MM:SS format. Step 20 When prompted to verify that the configuration is correct, enter yes or no. The controller saves your configuration, reboots, and prompts you to log in. 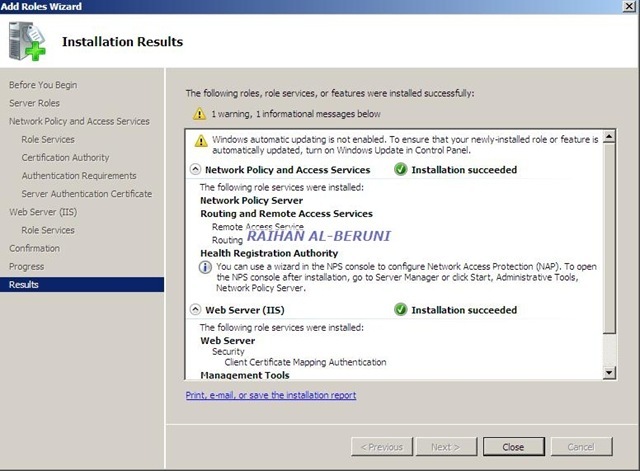 Follow these steps to verify that your interface configurations have been set properly and the controller’s ports are operational. Step 2 Enter show port summary. 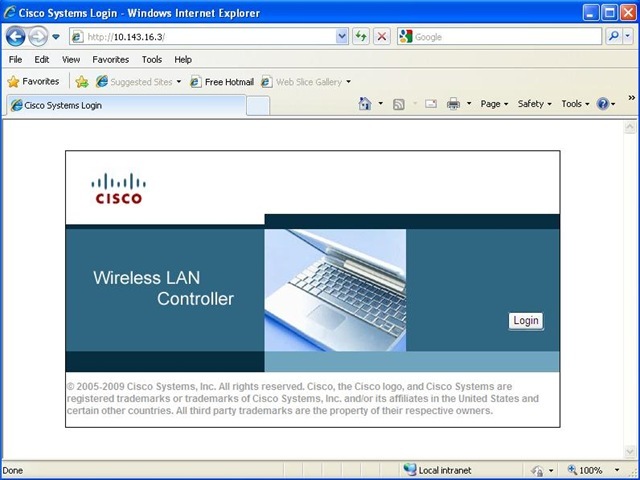 The following information appears, showing the status of the controller’s distribution system ports, which serve as the data path between the controller and Cisco lightweight access points and to which the controller’s management interface is mapped. 1. Open IE or Firefox Type IP address of WLC in the address bar as https://10.10.10.2 (bypass proxy if you need to)and hit enter. 2. Click Login and provide login credentials you created in start-up wizard. 3. Click on Wireless. In the left hand pan click Authentication. 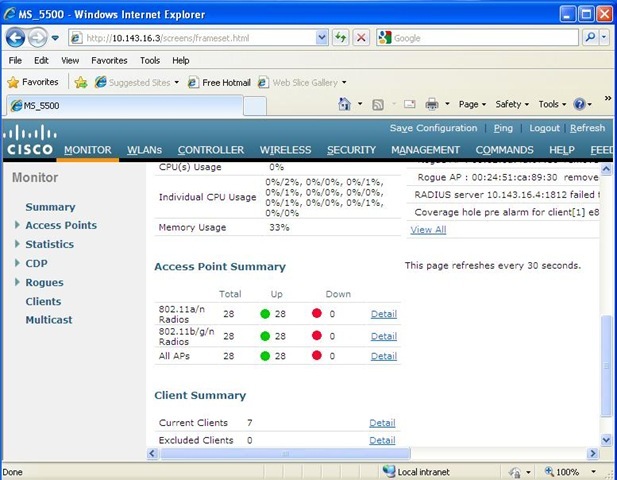 You will see the IP address and port number 1812 of Radius Server. 4. In the left hand pan Click on Accounting. Click new on right hand top corner. You will be presented with a window to add Radius server. 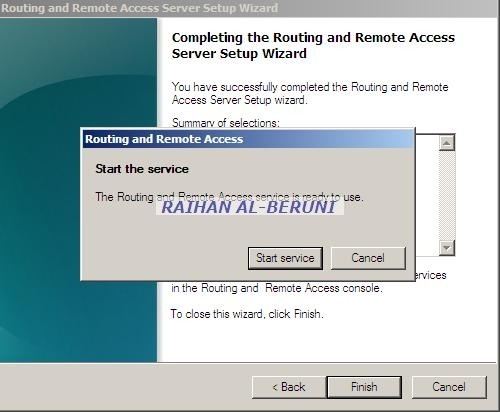 provide IP of Radius server, Shared secret and Port 1813. Apply changes. 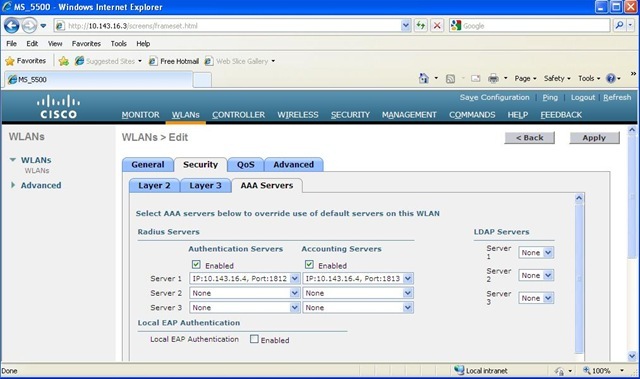 6.Click on Security Tab>Click Layer2 Tab>Select WPA+WPA2 from Layer2 security drop-down list>Check WPA policy and TKIP or WPA2 policy and TKIP. In the same page, in Auth Key Mgmt, select 802.1x. Now click on Apply button. 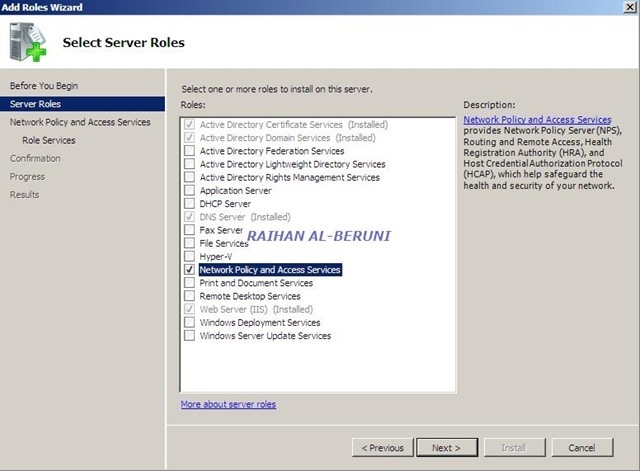 7.Click on AAA Servers>Select Authentication and Accounting server from the server1 drop down list. 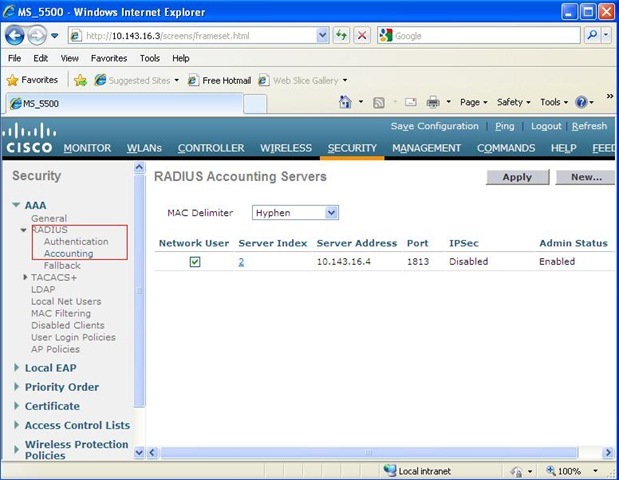 here Authentication and Accounting server are Radius Server. Check Enabled in both Authentication and Accounting radio button. Click Apply. 8.In the left hand side top corner, click on to Monitor and scroll down to make sure you see the all APs. 1. Log on to IAS server as an administrator. 3.Right click on Radius Clients>Click add Radius client. You will be presented with new radius client window. Type IP address of WLC 5500 and a Friendly Name such as WLC. Click Next. 4. 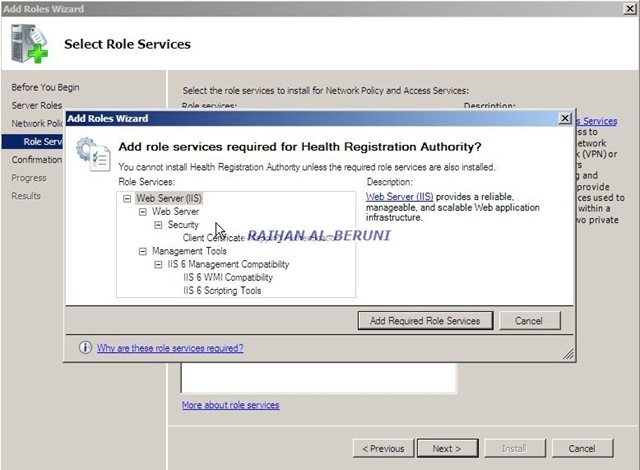 In the this window, Select Radius Standard as Client-Vendor, Provide shared secret (must be same as WLC configuration in step 13) and repeat shared secret and click finish. 5.Close IAS console and log out. 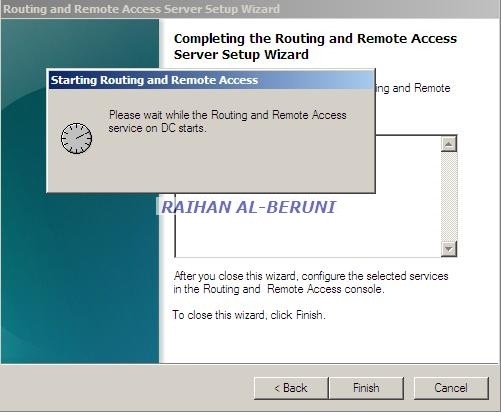 Log on to Windows XP or Windows 7 client as a domain users while client is connected via CAT5 or CAT6 . Make sure this domain user is a member of wireless access group and allowed to have remote access(dialin TAB of AD user property). 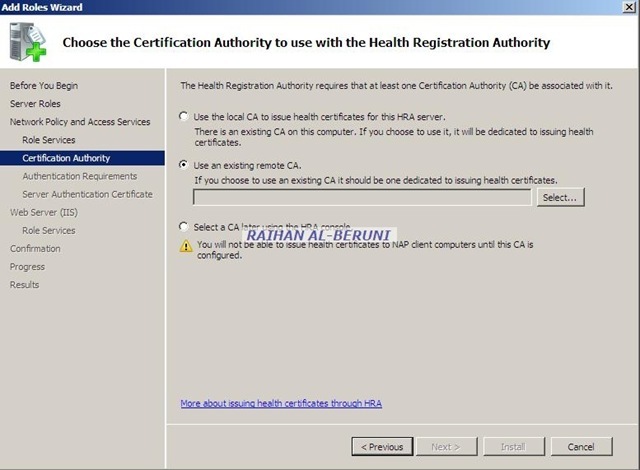 Install computer and user certificate in that client. Now turn on wireless NIC. unplug CAT5 cable. View available wireless network. Select the SSID, you created in previous steps and double click. You will be connected. Important! if you setup WPA and TKIP in WLC then you must setup WPA and TKIP in Client also. Similar for WPA2 and TKIP or WPA2 and AES. Both sides must match each other. 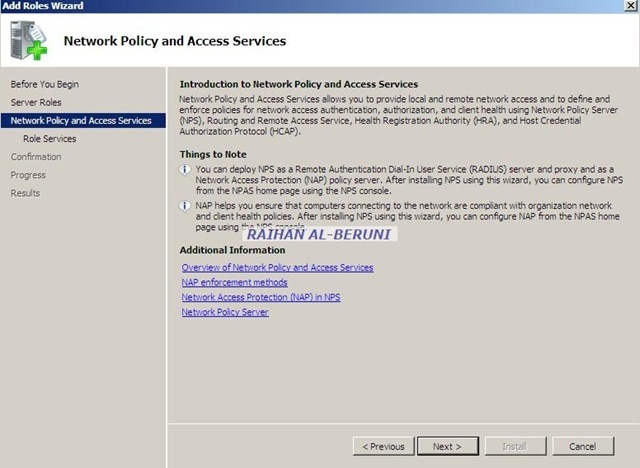 Go to Computer Configuration, open Windows Settings, open Security Settings, and then select Wireless Network (IEEE 802.11) Policies. 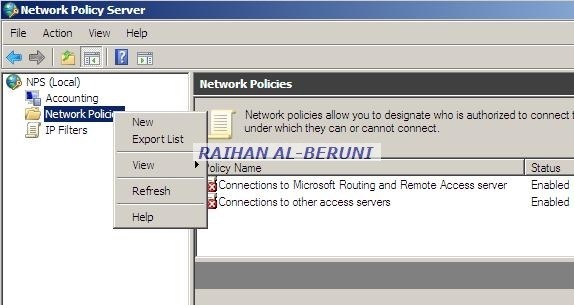 Open New Network Policy Properties >Click on preferred network Tab>To add a new profile, click Add>type the SSID that corresponds to the SSID configured on your WLC security tab. 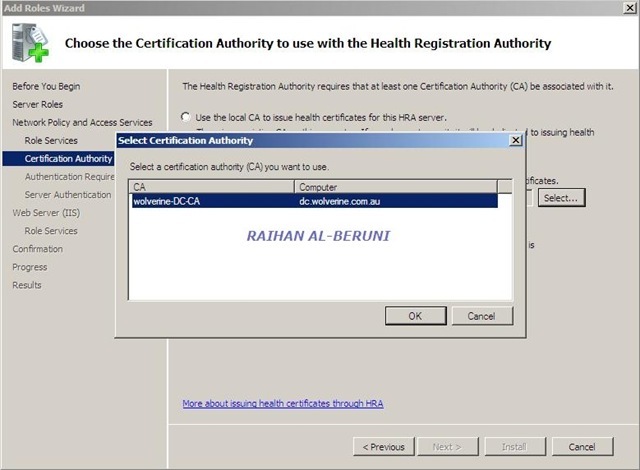 Check authenticate as computer when computer information is available and also computer authentication with user authentication from drop down box. Now press Ok, Apply and ok.
Open IE, Type IP of WLC in the address bar (bypassing proxy), hit enter. Click on Logon. provide logon credentials, click ok. The virtual private network (VPN) technology allows users working outside the office premises connect to their private network in a cost-effective and secure way. Creating this type of internetwork is call virtual private networking. VPN uses ordinary internet as a medium to reach end point i.e. private network or inside corporate network. In a VPN connection, data is encapsulated or wrapped up and encrypted with a header that provides routing information allowing it to traverse the shared or public transit internetwork to reach its destination. The portion of the connection in which the private data is encapsulated is known as the tunnel. VPN connections use either Point-to-Point Tunnelling Protocol (PPTP) or Layer Two Tunnelling Protocol/Internet Protocol security (L2TP/IPSec) over internet as medium. 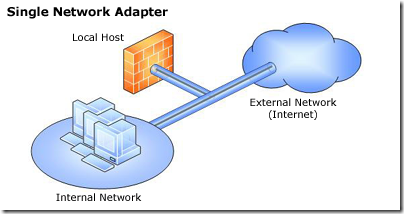 Figure: A typical VPN connection, source Microsoft Corp. So what is required to deploy VPN in an organisation. 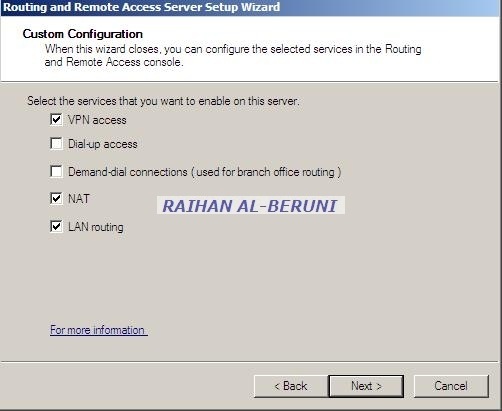 A systems administrator can accomplish VPN if he/she has the following components in place. 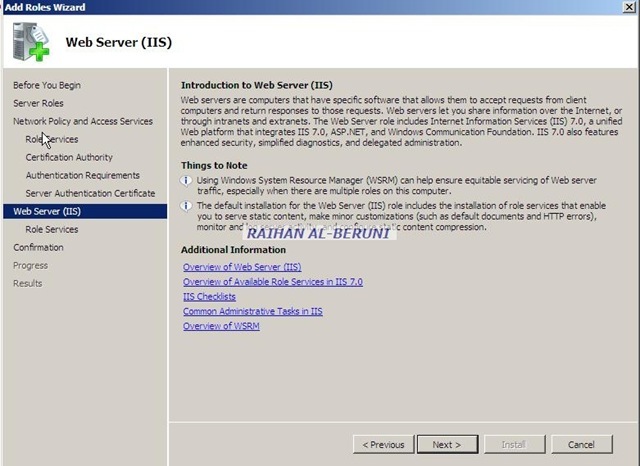 Deployment: you can install Windows server 2008 in a standard hardware with two NICs. In my situation, I used three NICs as my VPN server is also wireless authentication server. So, it works both for me (VPN+Wireless). One NIC for internal network, another for public IP (VPN) and another for wireless networks (ignore third NIC if you are not in same situation). All NICs must have static IP. You have to pipe through public IP to your VPN server. VPN server must be a domain member and computer/machine certificate installed in VPN server. I configure DHCP in VPN server. So that VPN client can obtain IP from this server not from internal DHCP server. It makes my life easy and got enough IP. 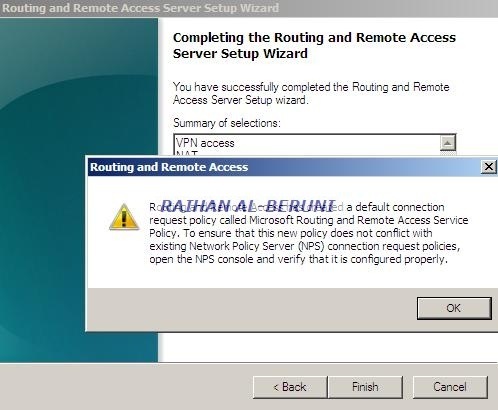 You can mention existing DHCP server also while configuring VPN if you choose not to configure DHCP in VPN server. Here, I will explain about L2TP IPSec deployment. L2TP IPSec is secure and preferred VPN for me. The following screen shots will do the rest for you. Here, you can select VPN+NAT, that will do. Here, you have to select tunnel type, Encryption method, NASPort Type. It’s highly important. 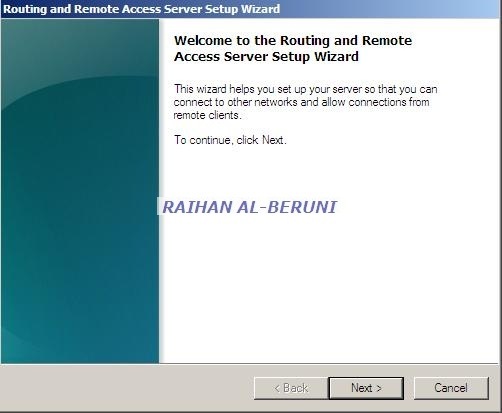 I used Microsoft server 2008 R2 as VPN server using L2TP IPSec. 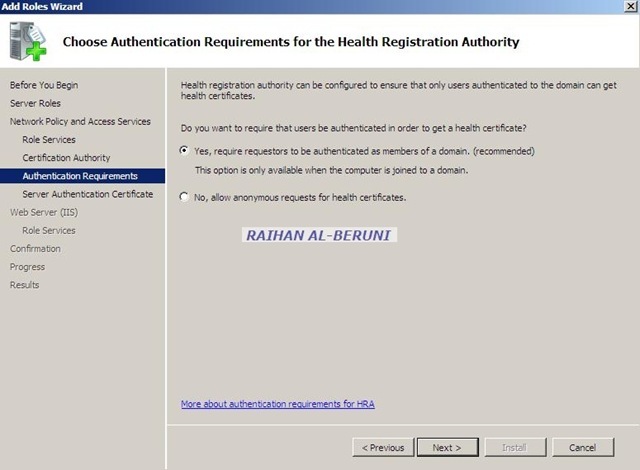 I used windows authentication not Radius. In this case, the secure connection appears to the user as a private network communication, however this VPN connects over a public networks. 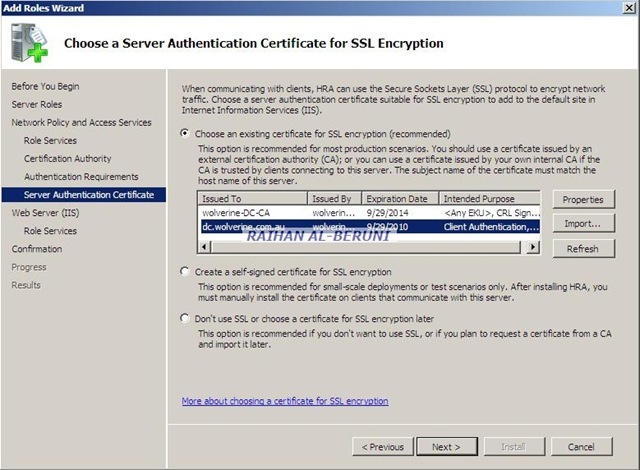 An user and a machine certificate are required to connect to VPN server. Also user must be a domain user. In your situation would certainly be different. Do as appropriate in your situation. I hope this would help you to configure VPN server.